You are here: Home \ International \ What is the European Program Horizon 2020 and who can benefit from it? What is the European Program Horizon 2020 and who can benefit from it? 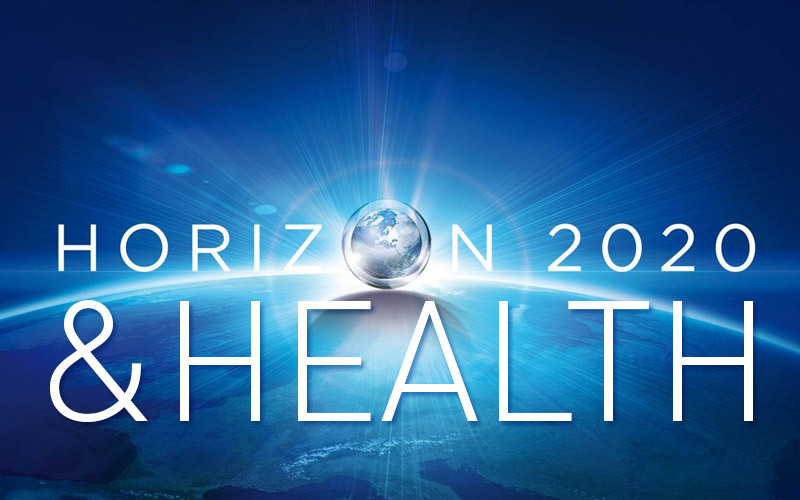 In 2014 Horizon 2020 has been implemented by the European Union. It is a European program that supports the most important research and innovation projects. This program can count on a funding of 80 billion euros over 7 years, from 2014 to 2020 -, both from private and public funds. This program envisions to contribute to intelligent, sustainable and all-inclusive economic growth, by aiding Europe to attain the highest levels of scientific and technological know-how. Therefore H2020 does everything in its power to eliminate obstacles that might slow down innovation whilst promoting collaboration between private and public sectors for the conceptualization of efficient solutions for all big challenges our modern world is facing. H2020 supports innovative projects, namely in prototyping, testing, and piloting.  Our experts at lifetech.brussels can help you to decide whether this program is suitable for you.